Kick off your Saturday by filling your knowledge cup while you fill up your coffee cup! The FILEX Big Breakfast serves you piping hot information from one of the country’s leading social media experts, to help you boost your engagement, gain more followers and achieve maximum cut-through in the highly competitive and overcrowded online space. Come and devour a sumptuous cooked breakfast while you dine on information that has the potential to change the trajectory of your business or career. 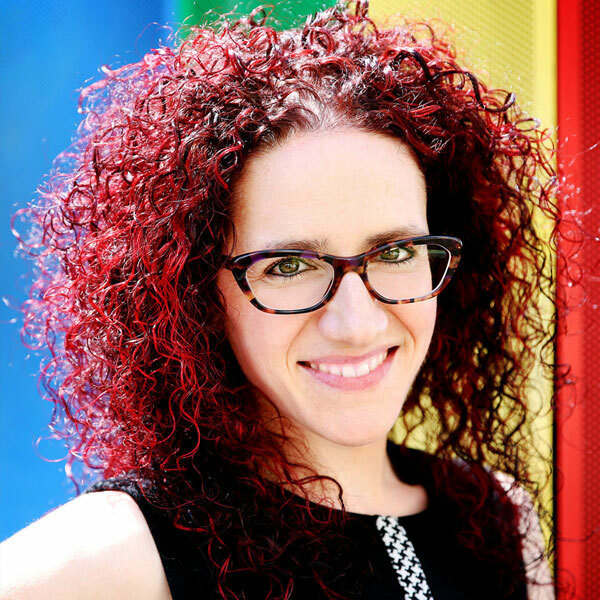 Jordana is a social media strategist, presentation skills coach, author and humourist who inspires, educates and entertains audiences with action-packed and high-energy presentations and workshops. Jordana’s experience includes being a News Corp Australia journalist, working as online music editor, content producer and social media manager at Nova Entertainment, writing a business-marketing book called Capture My Attention: How to Stand Out Online with Creative Content, performing two sold-out shows in the Melbourne International Comedy Festival, speaking at corporate conferences around the world, and running a schools program that explores online safety for students.